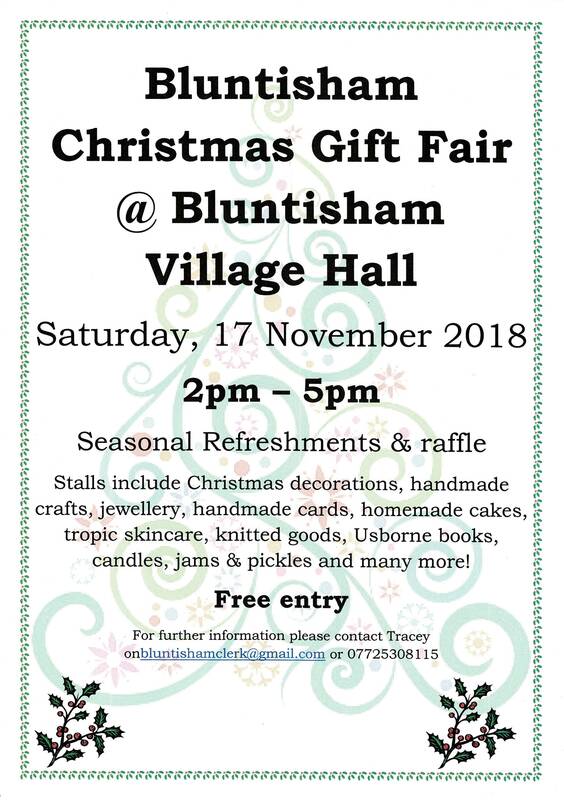 Free entry and a chance to pick up some early Christmas pressies or just treat yourself……so come on and support your local businesses, you will be surprised what you can pick up in your village. 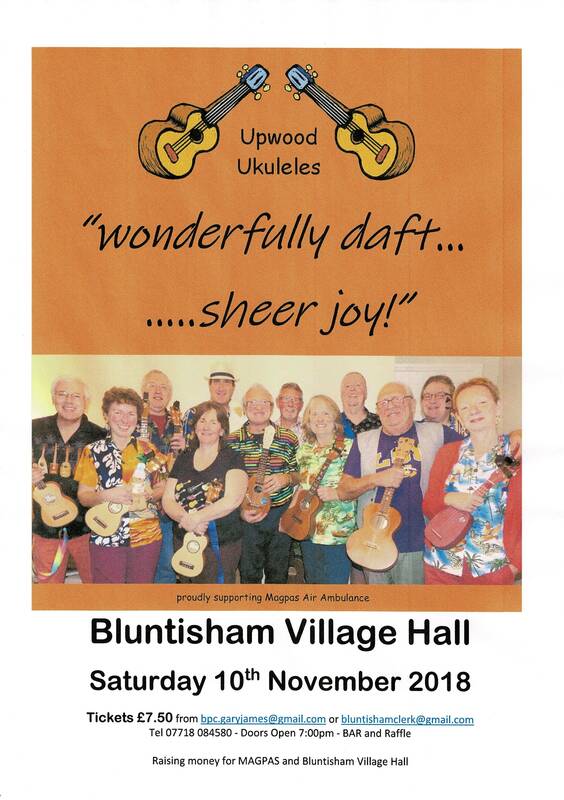 Are coming to Bluntisham…….. for tickets please contact me asap. Ever fancied growing your own fruit and veggies…..? Well now you can. 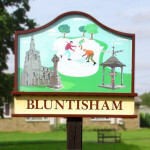 Bluntisham Parish Council have 2 half plots available for the coming season all cleared and ready to start. Plots are £20 per year and include water. A wealth of experts, ok, keen willing folk are on hand to give you top tips and advice on what to grow and when to grow it. 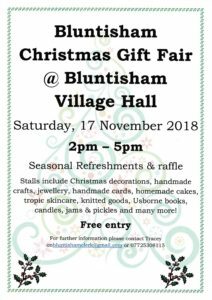 The AGM for the allotment committee is being held on Thursday 1st November from 7pm in Bluntisham Village Hall. Why not pop along and meet some of the committee members ahead of making your decision. Attached is the latest update from the Planning Inspectorate following the recent inspection of the local plan 2036. Click here to read the correspondence and watch this space for further communication. The good news is the Inspectorate has agreed with the Parish Council that the Local Plan 2036 is not sound in its current state. 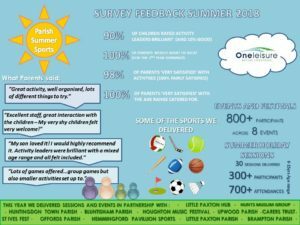 Further public consultation will have to take place in due course. The schedule of planned highways works is now available to view for period 16 October – 31st October. Any concerns please raise with CCC Highways. The results from the recent SID capture in Rectory Road can now be viewed. 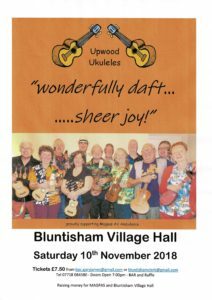 Time to get your tickets for this event. 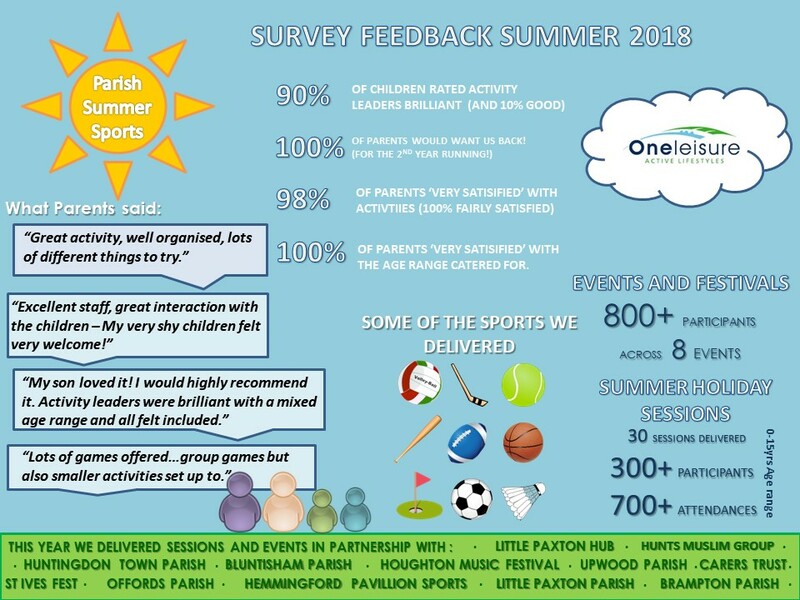 Based on this feedback and the attendance Bluntisham Parish Council have agreed to book the summer activities again for 2019. Save the dates and lets hope the weather is as good as it was this year. 2nd, 3rd, 4th & 5th Monday of the summer holidays from 10 -12pm.